In 2011, Laura took her first piece of dry cleaning to our A Cleaner World located at 2290 Ten Ten Road in Apex. It wasn’t just any old ordinary piece of cleaning; it was a very special coat. To be more specific, it was her child’s favorite coat, and it was placed in the dryer with three crayons. 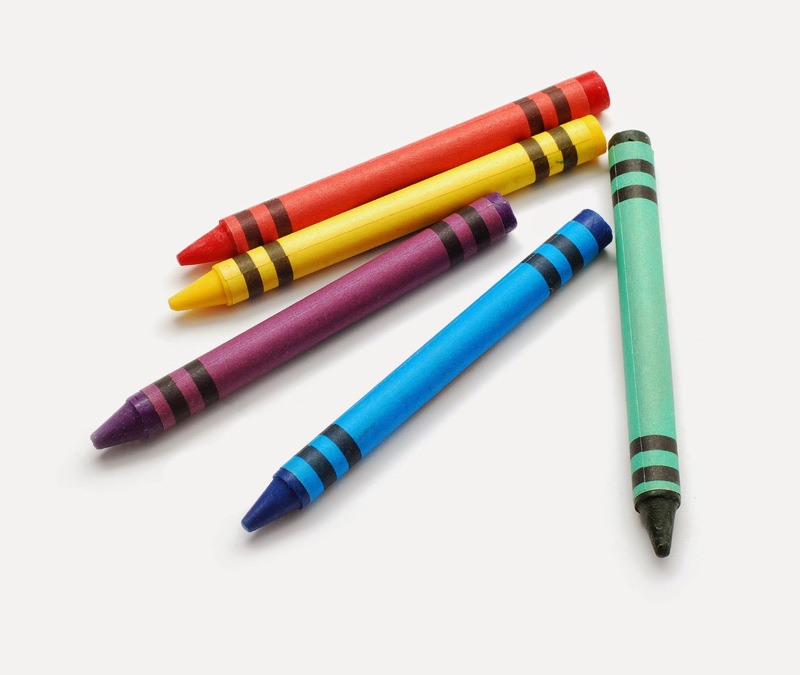 Now if you don’t know, crayon is one of the hardest stains to remove because it is a combination stain that includes both wax and dye. The coat was so badly stained that initially she looked to purchase a replacement but was unable to locate a similar coat. That’s when she asked Tim Rolle, Manager of the Apex location, along with three other drop stores in Chapel Hill, for help. Tim carefully worked on this valuable garment for approximately four hours. Because of the type of stain, he had to clean it in steps addressing it from three different angles – first the wax, then the stain, and finally the dye – while still preserving the integrity of the fabric. That crayon was no match for Tim. I’ve mentioned in a past blog post that Tim is incredibly precise, but I haven’t mentioned that he is also incredibly knowledgeable – being one of less than 100 dry cleaners in the US that has earned the Certified Garment Care Professional designation from the Drycleaning & Laundry Institute. As the mom of a young son, I completely understand the sentimental value associated with certain garments. We have been known to have a few garment crises in our household. Like Laura, I am also thankful for our managers and their care and expertise.